I am sorry I haven't been updating my blog for a while but I felt obliged to post at least something to round-up this exciting year. Great winter holidays DIY projects: enjoy! This snowman will never melt and it will serve as the holiday decoration for your home throughout many years! I am sure it is fun to create too! 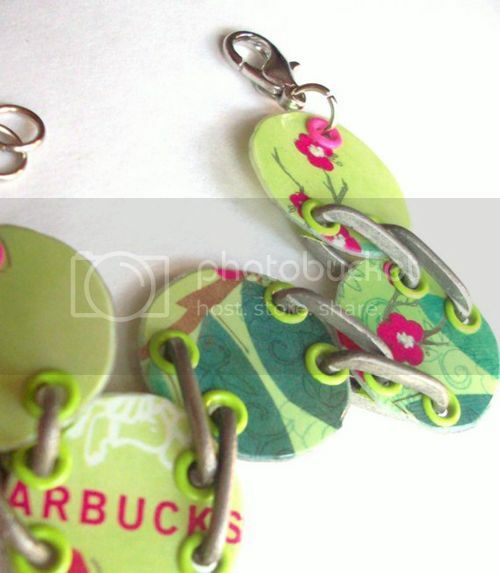 And depending on your gift card providers, can be various colors! 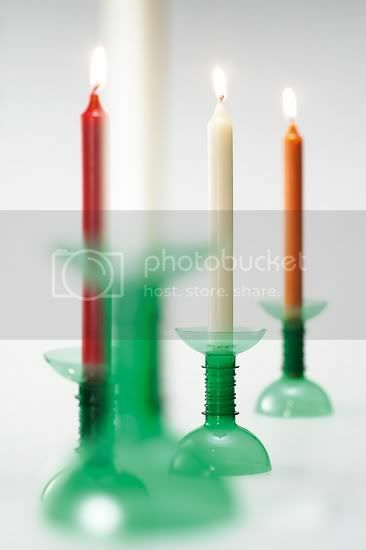 And don't forget these CD candle holders as well! I am pretty sure this one can be used as the holiday decoration! OK, it is a bit late now but why not save the page for the next year? 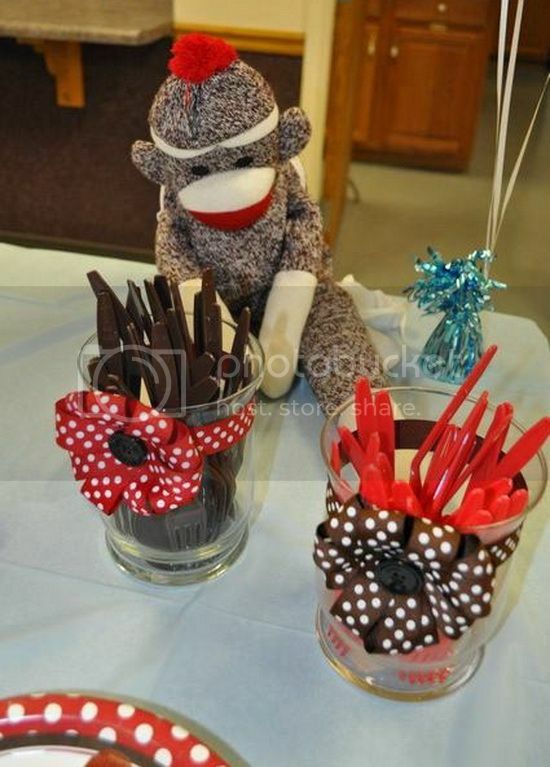 A great last-minute February 14 gift idea! 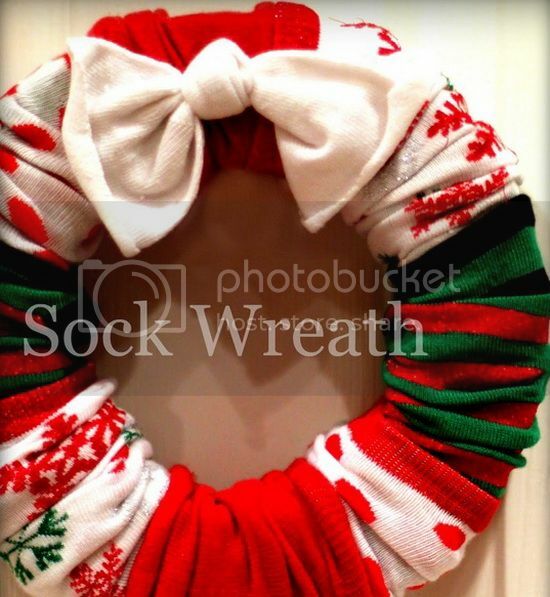 Can also be turned into awesome holiday decor! Beautiful decor idea for the holidays! 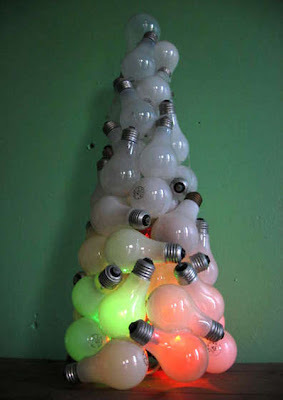 Made of used light bulbs this tree looks awesome and is absolutely reusable and environment-friendly! I hope you feel inspired! 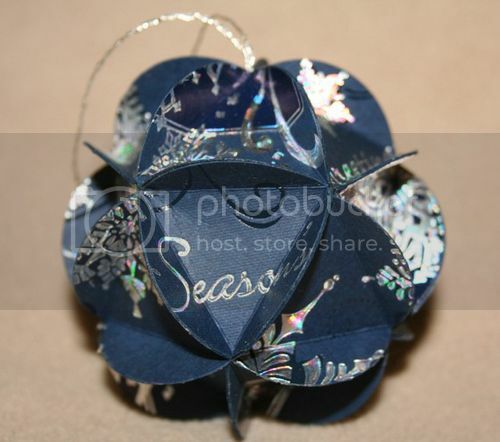 Happy Holidays and see you in 2011! Seems like it takes some time and effort - but looks lovely! 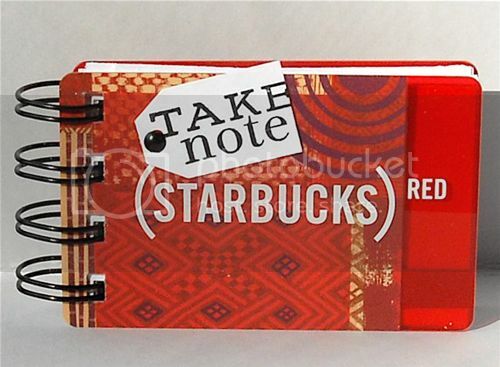 It looks cool and will fit even the tiniest purse! If you are one of those (us) who is going to celebrate this Christmas on budget and the eco-friendly way, you will love this idea. And it doesn't seem to be to hard to create! 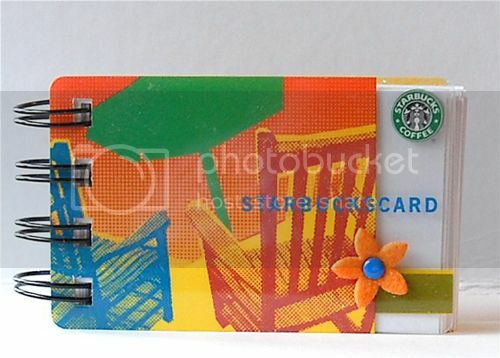 Pst... Holiday tip: you can buy gift cards for this holiday season with Gift Card Granny. I found it a great and valid resource. 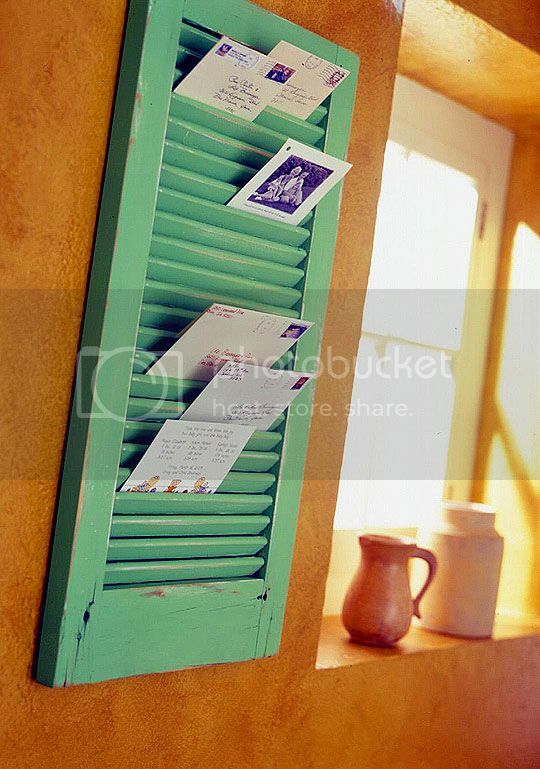 And when the holiday season is over, you can recycle them using this post ideas! Christmas is approaching fast and you are likely to be already trying to figure out how to make this year's holidays frugal and eco-friendly while still fun. 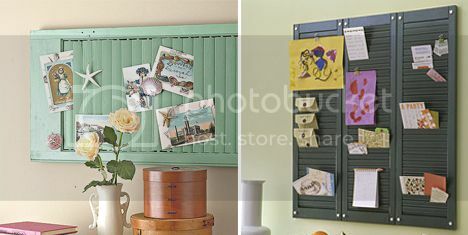 We save money and we love our home, therefore we love our DIY life! 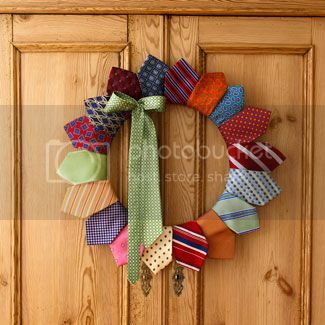 I am sure you have plenty of those ties your husband or dad doesn't need any more. Why not turn them into the fun Christmas decoration? 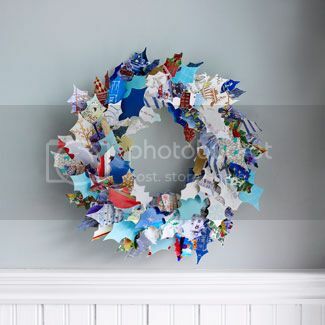 Recycle your friends' holiday greeting cards into holly leaves for this nice Christmas wreath! That's what I call putting good wished to real use! 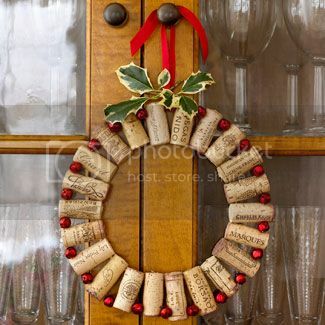 Holidays are so rich in wine, so this year you will know how to recycle them! Oh and while you are still here, why not take this online test on how well you know Christmas! Oh, I am so late with this one! 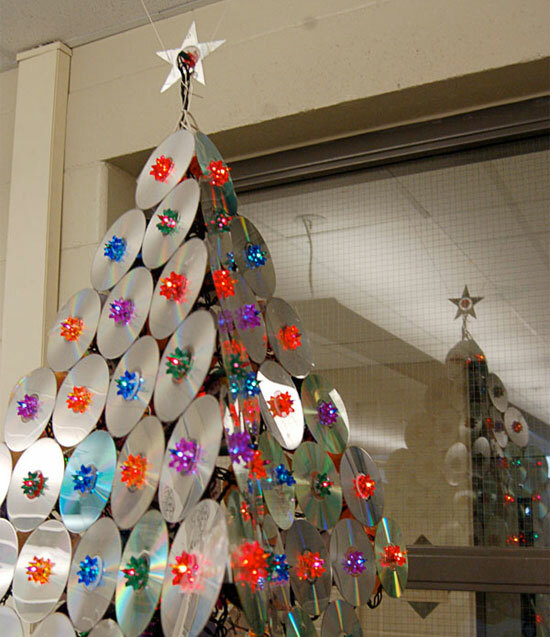 But on the plus side, that's a good reason to collect old CDs for the whole year to have enough of them for this year's Christmas tree! This one is truly a New Year project. Here's an inspiration and a challenge for you: throw a 80s-style party for this New Year's Eve. 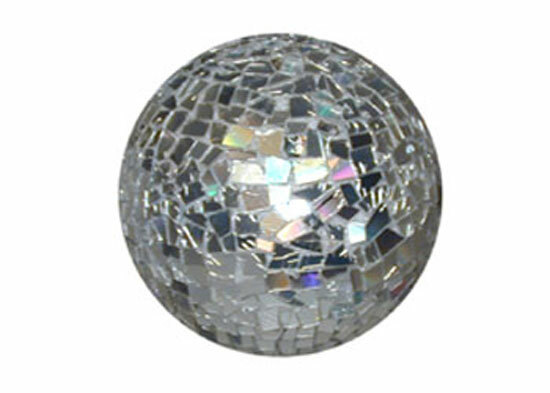 This CD disco ball will be a great fit. 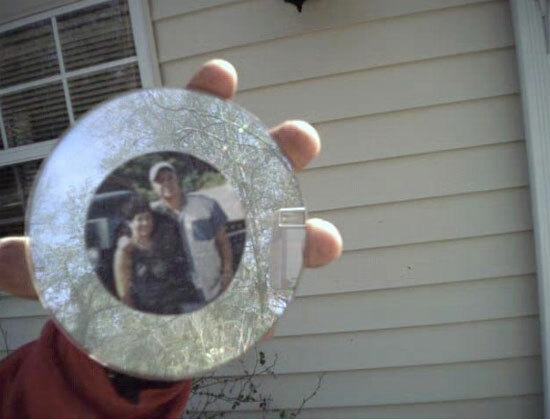 Just grab your (maybe also your friends') old unloved CDs, cut them to pieces and glue around a sphere. Can't wait to enjoy your Christmas celebrations? Do you love when there's plenty of light? Then this cool idea is right for you: Christmas LED lights in a bottle! Isn't it cool? 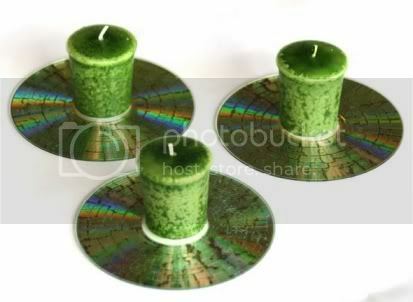 This cool candle holders will take you no more than a few seconds to create: take a couple of old CDs, put them in a microwave oven for some time (no more than a couple of seconds) and add nice candles. This tip can come quite in handy for the holidays: easy and fun! 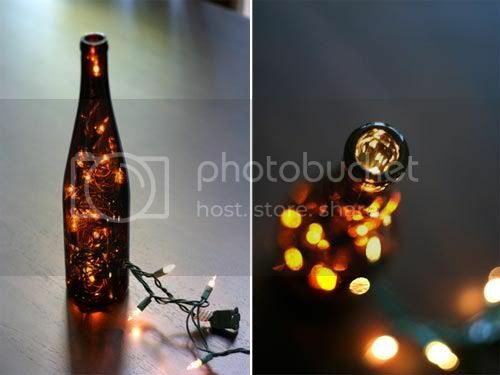 This is a fun idea for this year Valentine's Day: create a romantic evening atmosphere by tweaking a beer bottle a bit! Just in time for the holidays, here's a great idea for the eco-friendly Christmas and New Year. 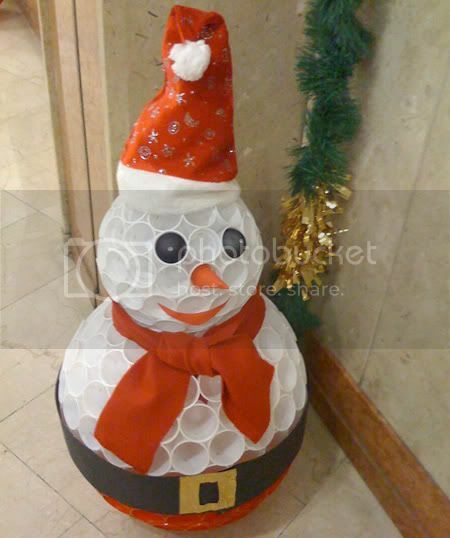 Turn plastic cups into a snowman - and it actually looks really cool. Green and Clean Mom has had a great idea to celebrate this holiday season by creating eco-friendly gifts with the kids. With children making eco-friendly gifts this holiday season and anytime of the year is easy to accomplish and very inexpensive. 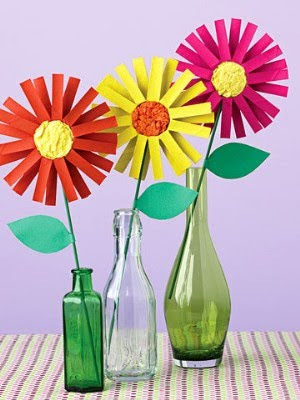 DIY sun jars (your kids will love different colors! ); or DIY glass jar lanterns. Yes, to be able to create this arm-chair you will have to drink a lot. 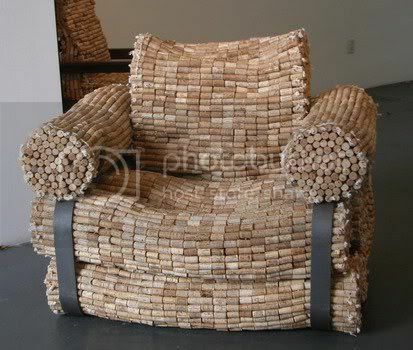 Or you can ask your friends to store corks champaign and wine bottle they drink over this holiday season. If you have many friends who can make fun, you stand good chances to create this arm chair in the very beginning of the next year! And well, another reason to have a really happy holiday! Holidays are coming! 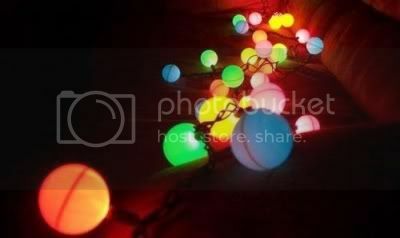 And quite in time here's a cool idea to decorate your house to make stand it out from the crowd: ping-pong balls diffused lights! 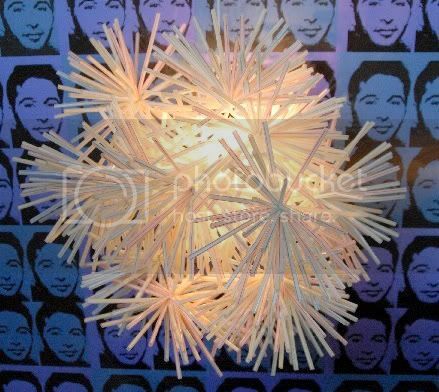 Well, the author is right: "ping pong balls make great diffusers and look really cool when they are glowing"